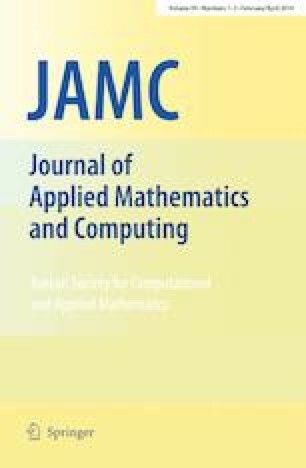 The aim of this paper is to present a new finite volume method for moving wet/dry fronts in shallow water flows. The method consists on reformulating the shallow water equations in a moving wetted domain where the wet/dry interface is located using the speed of the water flow. A set of parametrized coordinates is introduced and the underlying equations are transformed to a new hyperbolic system with advection terms to be solved in fixed domains. A well-balanced finite volume method is developed to approximate numerical solutions of the parametrized system. We derive a well-balanced approximation of the source terms and prove that the proposed method is well-balanced for the shallow water flows in the presence of moving wet/dry fronts over non-flat topography. Several numerical results confirm the reliability and accuracy of the new method. This work has been supported by BMBF KinOpt 05M2013 and DFG Cluster of Excellence EXC128. The work of M. Seaid was supported in part by Deutscher Akademischer Austauschdienst (DAAD).